People come to Fort Myers for many reasons, but one of the most popular is to enjoy the beautiful, shell filled beaches. While some visitors are content with one day in the sun, others would like a few nights as well; as in overnights. It's a good thing that the beaches are lined with places to land; hotels, motels, resorts and condos. While most are adequate, some have that motel mildew and sandy carpets. 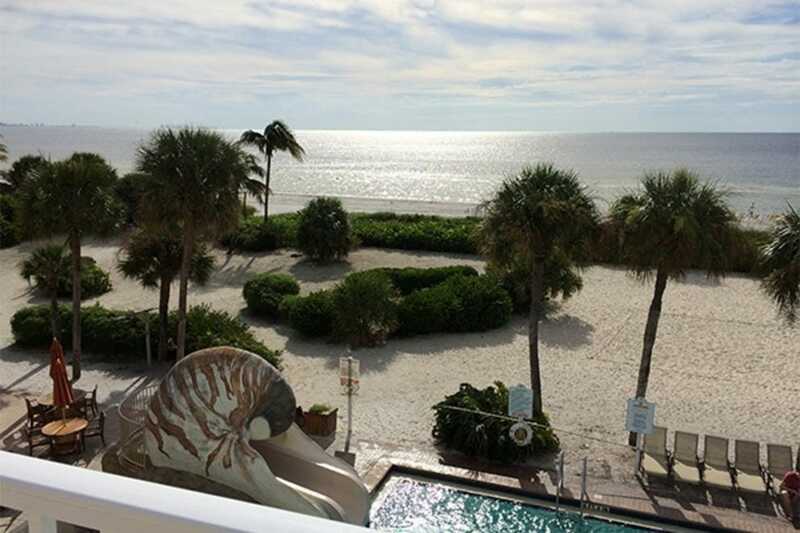 To be certain you’ll be greeted by nice rooms with a great view and fantastic service, check out the family friendly Pink Shell Beach Resort and Spa on Fort Myers Beach. Located on a quiet stretch of beach, this full service hotel has exciting water sports, a relaxing spa and everything in between. 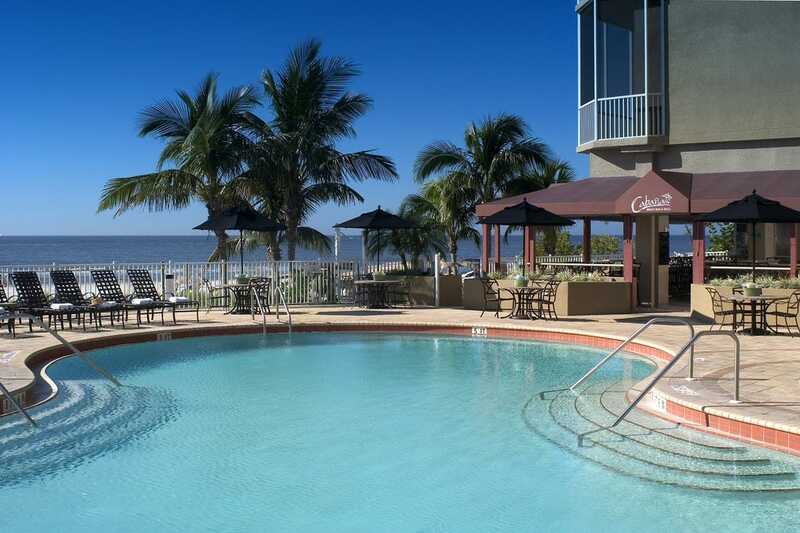 The Gullwing Beach Resort is on the opposite end of Fort Myers Beach, offering condominium accommodations so you can save money on dining out. On the tropical Sanibel Island, Casa Ybel has an old Florida Feel, beautifully maintained grounds and a quiet beach to sing you to sleep and gently wake you up in the morning. All of these 10Best beach hotels have rooms that are just steps away from the sand. 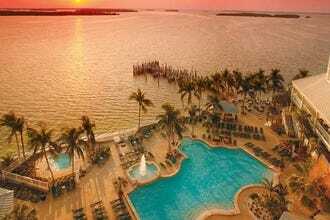 If your idea of heaven involves sun, cool waters and a gorgeous seaside retreat in Fort Myers Beach, this hotel's accommodations are just the ticket. A variety of room types and views makes it easy to pick one to match your vacation style. 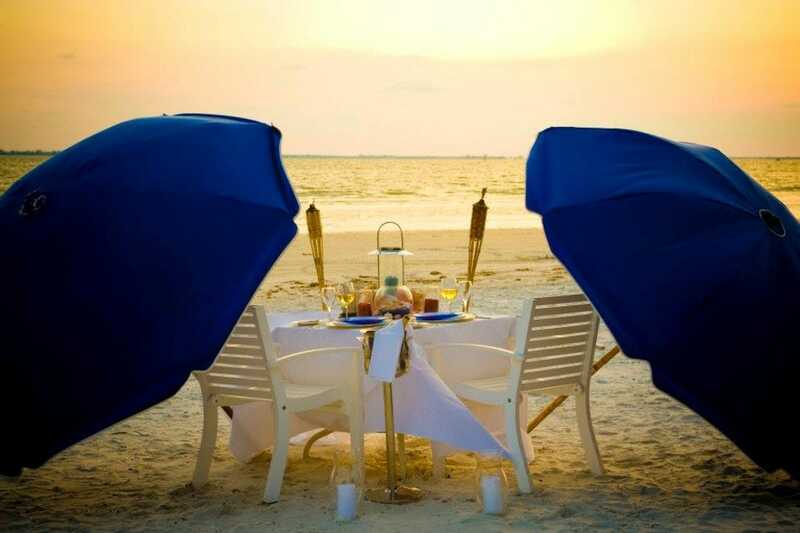 Located on a wide strip of Fort Myers Beach, the sand and water just seem more spectacular here. Enjoy water sports and breathtaking sunsets. Don't miss lunch and libations at the Tiki Bar (where you'll also find live music), or a morning shelling expedition on the pristine beach. A friendly staff and guest services provide all you need for the perfect trip. GullWing Resort provides condo-style accommodations facing the beach, with one to three bedrooms and fully equipped kitchens. There are separate living and dining areas, as well as in-room laundry to make you feel just like your at home; except for the phenominal beach front views. Locate on the more serene south end of Estero Island or Fort Myers Beach, the sand seems to be a little whiter here and the water a little more blue. You wont find any kids clubs here but there are Gulf-side swimming pools, tennis courts, gazebos and BBQ areas. If you want laid back, this is the place for you. 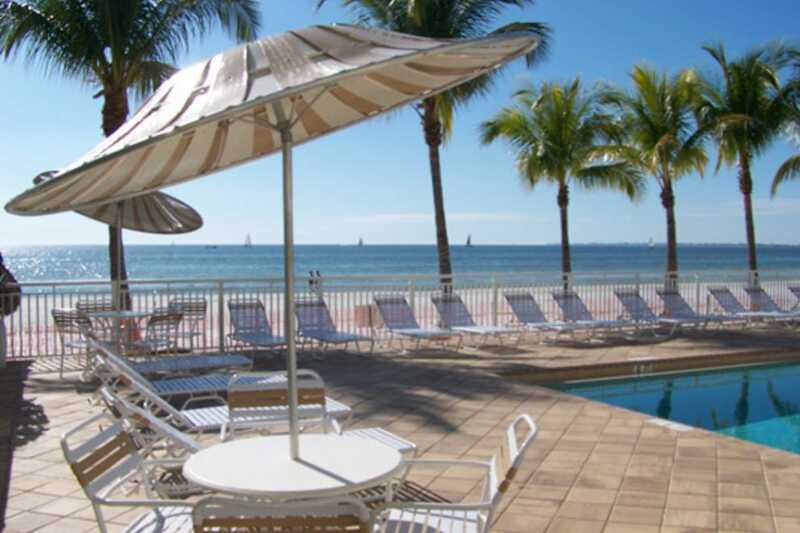 The Best Western Beach Resort is a great find on Fort Myers Beach. The hotel is on the north side of the island where it tends to be a little quieter. However, the walk to where the beach action begins is a short three blocks. There you will find lots of shops, restaurants, bars and more. The modern rooms have kitchenettes and private balconies overlooking the Gulf of Mexico, great for sunset viewing. There is even a guest cottage if you want more space and privacy. The grounds are always nicely manicured and the outdoor pool is heated for those occasional, chilly mornings. Other resort amenities include complimentary continental breakfast, shuffleboard, BBQ grills and water sports. An historic Captiva Island property and longtime favorite of multiple generations, Tween Waters Inn and Resort stretches from beach to bay. While the main hotel rooms are quite basic, visitors who want a special room book one of the historic cottages; the Lindbergh cottages being among the most popular. These nostalgic one bedroom accommodations feature screened in lanais, surrounded by sea grapes and native vegetation as well as full kitchens and other amenities. You'll find it all here; beaches, restaurants, bars, entertainment, tennis courts, a spa, and a pool big enough to accommodate not only the guests but the locals who often arrive by boat to party. The beach is a short stroll across the islands main road, but traffic almost always moves slowly, as driver's strain to see the blue water and bright white sand. Located in the heart of Fort Myers Beach and on the Gulf of Mexico, DiamondHead offers a variety of water sports and fantastic sunset views. In 2013, renovations were completed at the popular Cabana's Beach Bar & Grille; a new thatch roof, flat-screen TV's behind the bar and new beach seating, under colorful umbrellas. Shoes are not required to dine here, however, if you want more upscale dining there is Chloes, along with a lounge and piano bar. DiamondHead has numerous activities both on and off the beach; Hermit Crab Races, volleyball and corn hole to name a few. If staring at the waves from the balcony of your well maintained room is not enough relaxation, the hotel has a full service spa to make sure even that last little bit of stress gets left behind. 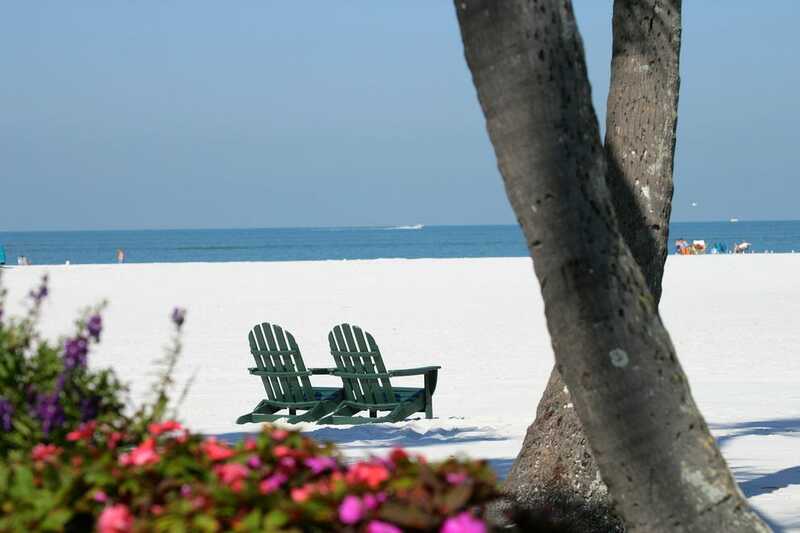 Famous for being the site of the American Sand Sculpting Championship competition, the Wyndham Garden also enjoys one of the prettiest stretches of Fort Myers beachfront. The wide beach is a prime spot for national beach volleyball tournaments as well. There is something about this end of Estero Island where you'll find even more soft, powdery white sand and room to roam. Sunset is a major event, whether enjoyed from the pool bar, the pool or the beach. It's easy to get to the action at the heart of Fort Myers Beach, simply take a trolley to Times Square. However, you will find you have everything you need at this resort. 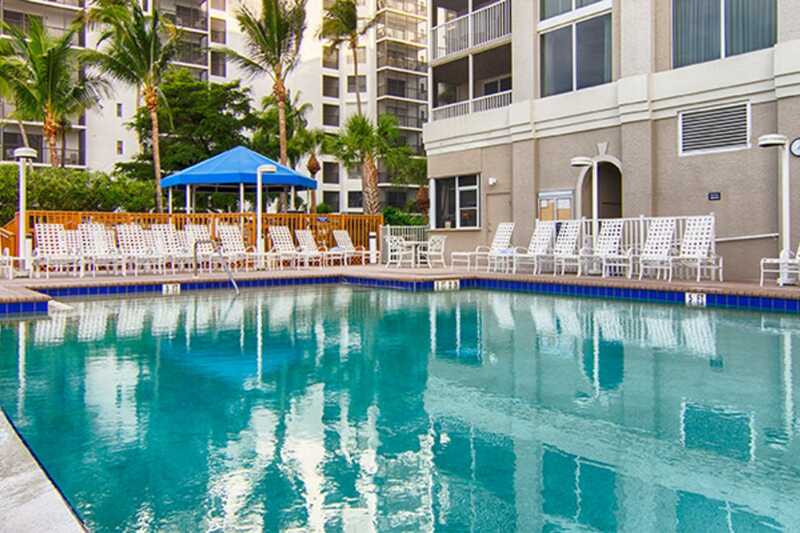 The Sundial Beach Resort offers an inviting environment in which to relax and soak up the Florida sun. In the middle of Sanibel Island, this longtime favorite for locals and tourists, recently underwent a multi-million dollar renovation project including a new spa, a teppanyaki restaurant, sushi bar and there's still more to come. Stay in your choice of well appointed condominium suites, with full kitchens, dining and living areas and enough space for the kids to have some privacy too. Not all rooms have direct views of the water so be sure to ask if that is important to your stay. The tiki hut is a fun place to hangout with live music and a refreshing pool to take a dip in. 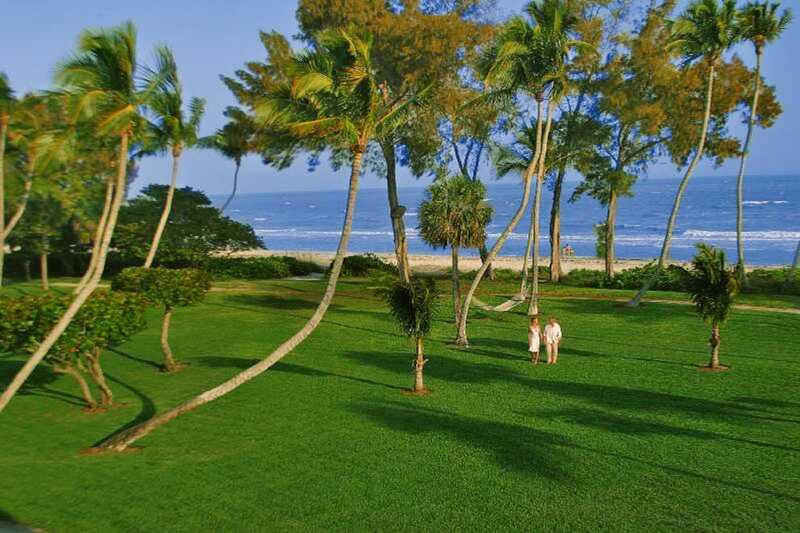 Found on 23 acres of pristine, beachfront property, this historic resort offers wondrous views of the Gulf of Mexico, with a short walk to the beach. The one and two-bedroom condos give plentiful space and come fully equipped. The Kids Club has daily themes and offers activities such as lizard hunting, sand dollar painting, crafts and games. Typically scheduled in three-hour blocks, this gives plenty of time for the adults to enjoy some quite time or spa services. Sporty vacationers enjoy tennis, basketball, volleyball, croquet and horseshoes. The Thistle Lodge serves fresh seafood in a space once frequented by the likes of Henry Ford and Thomas Edison. Casa Ybel's beautifully landscaped grounds are slightly off the beaten path, but still a quick bike ride to shopping and nature preserves. This luxurious, beautifully manicured beach-to-bay resort takes up the northernmost two and a half miles of exclusive Captiva Island with varied lodging options that are all fantastic. There are villas facing the Gulf of Mexico offering spectacular sunsets, cottages with nature views, or surrounding the nine-hole golf course, skimmed by the pristine gulf waters. All have ample space and kitchen facilities for family meals. Kids love the ScoutsAbout program; a giant scavenger hunt where they learn about landscape and wildlife on the island. The Sanibel Sea School is a hands on, sea-based education program and there is a family center offering crafts, arcade games and other family activities. 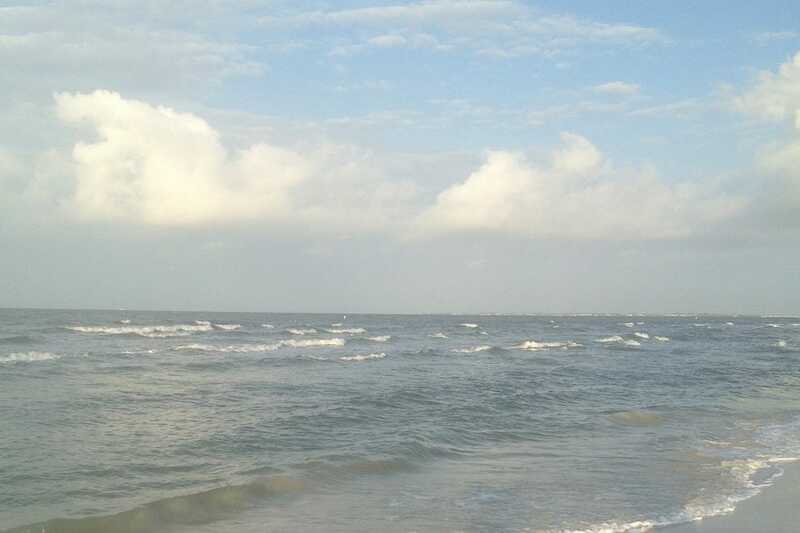 The water is always blue and the beaches piled with shells. 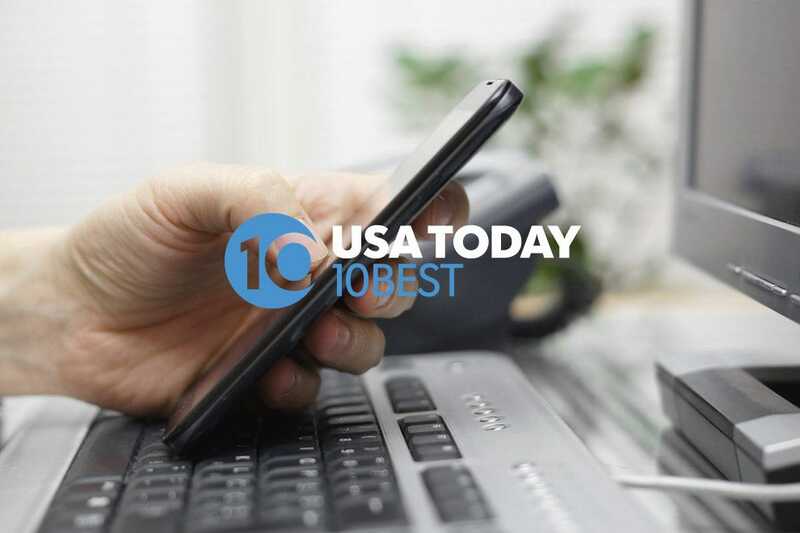 Once you check in here, you'll never want to leave. 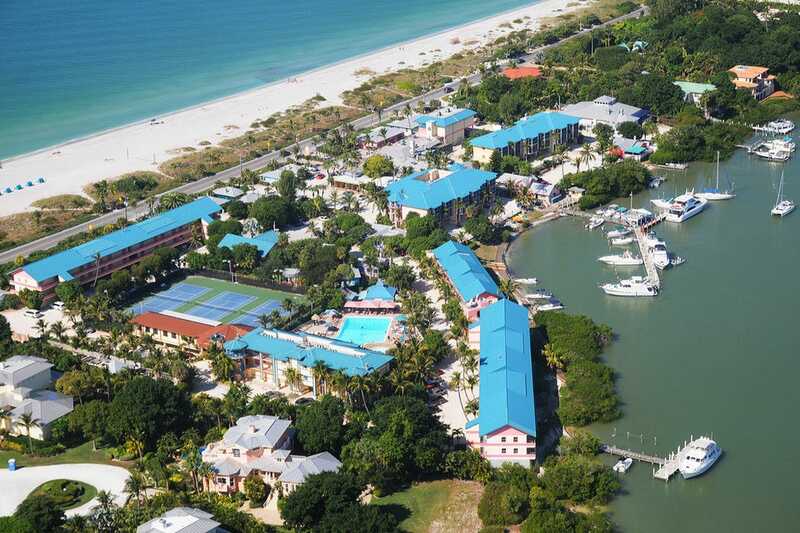 This full-service resort on Fort Myers Beach truly has a little something for everyone with wide beaches, a marina, bike and boat rentals, casual and upscale dining, kids programs and a rejuvenating spa. Among other things, the Pink Shell is famous for it's giant Octopool, a refreshing water experience for both kids and adults. Sparky's Kids Kampp provides fun and educational activities for your 4-12 year-olds, like sailing schools, treasure hunts and Xbox games. The Pink Shell offers studios and villas so your family can spread out while at the same time and mom and dad can enjoy some privacy. Perfectly situated on the more quiet end of the touristy Fort Myers Beach, it's a short trolley ride to the Town Square where people watching is unparalleled and entertainment is plentiful.